Men deserve a little pampering too so we have developed a great range of professional services especially for our male clients at our beauty salon in London. 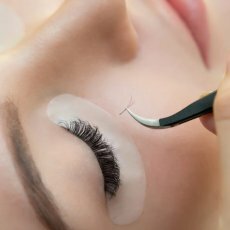 We offer eyebrow shaping and tinting, facials, body massages, body contouring, hair removal and manicures & pedicures, with a full complimentary consultation with all services. We also offer special hair & beauty packages for men. Our Groom’s Day, for example, includes a gent’s haircut, manicure and pedicure. Please note that we require 24 hours’ notice if you have to cancel your appointment at our London beauty salon. We also require payment card details for any services over £60. All our facials come with our signature head and scalp massage. 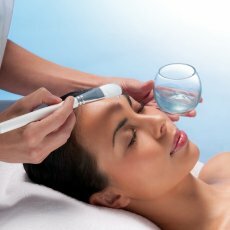 Hydro Energising Facial – Micro currents help tone and lift muscles re-establishing sagging muscles. The skin is cleansed, toned and exfoliated. 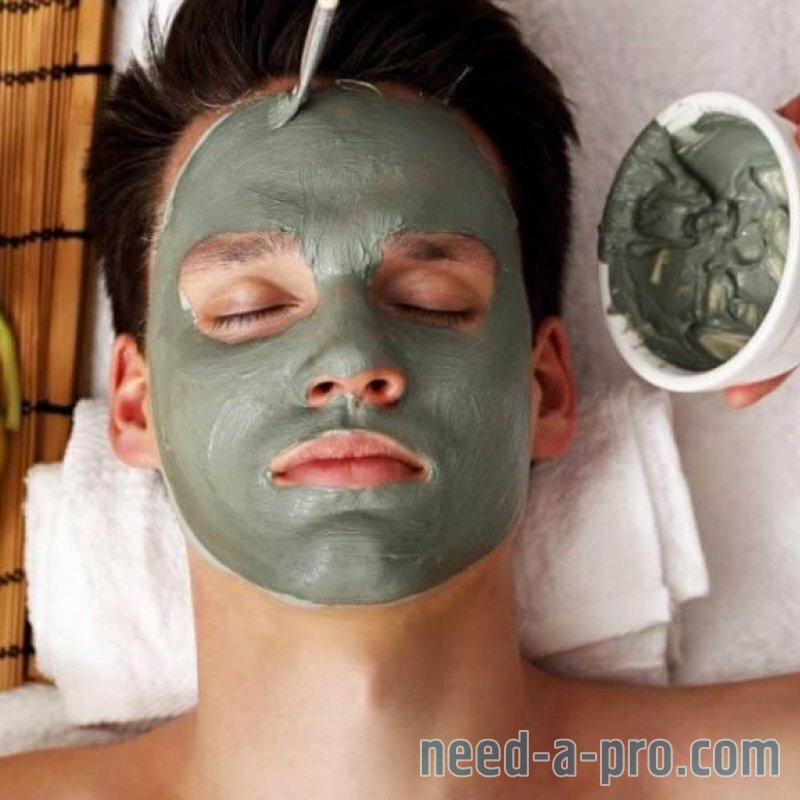 Extractions are done following the application of a moisturising mask and a massage. Blood circulation is stimulated which helps to improve muscle tone and to counteract dryness, especially in the winter months. Price: £68. Deep Cleansing Facial – An intelligent and adaptive anti-ageing deep cleansing facial, which super boosts the skin and protects against the effects of shaving and environmental damage. 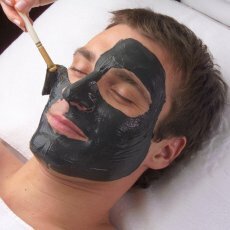 This facial lasts for one hour and has immediate results. Price: £52.50. Power Facial – This energising booster facial is a deep cleansing treatment for lifeless, sluggish skin polluted by stress and exhausting lifestyles. It oxygenates, replenishes and nourishes your skin leaving it glowing and revived in just 30 minutes. Price: £33.50. 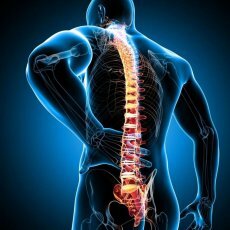 Body Massage – A powerful massage incorporating bodywork movement to reach tension-retaining areas of muscle tissue, leaving you feeling relaxed and rebalanced. CACI Quantum Slimming & Toning Treatments – The revolutionary CACI system uses micro-currents to tighten and tone sagging muscles. We can help to lift your ‘moobs’ and streamline your stomach. 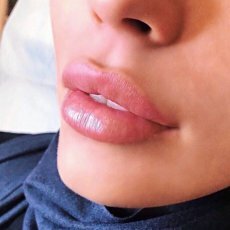 You will see improvements after just one treatment although we highly recommend a course of 10 treatments for optimum results. Price: £40 per treatment. Course of 10 treatments: £310. CACI Quantum Contouring Treatments – The CACI system of micro-currents can be used to enhance specific muscles for the chest and buttock areas to restore muscle strength. This works effectively on shaping your ‘moobs’, stomach and bottom. You will see improvements after just one treatment although we highly recommend a course of 10 treatments for optimum results. Course of 10 treatments: £310. We offer a full range of hair removal services for men. These include professional waxing of the chest, back and abdomen, legs, arms and eyebrow shaping. 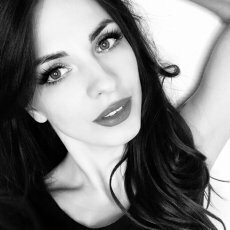 An eyelash and eyebrow tint can really transform your face, especially if you are going grey. We also offer a brow shaping service which is particularly effective to tackle heavy brows or monobrows.